47 mostly flat acres, original ranch house with many upgrades. 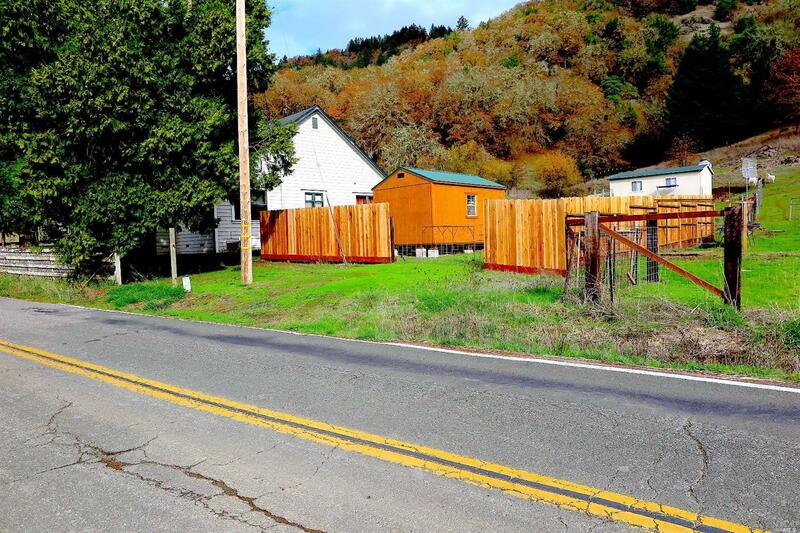 Large redwood barn, small pond, backs up to over a 1, 000 acres of state land. Good spring several addition home sites.